California law requires that a landlord must ensure that a property is habitable before it is rented or leased. To a tenant, this means that the premises they rent or lease must have adequate living conditions. 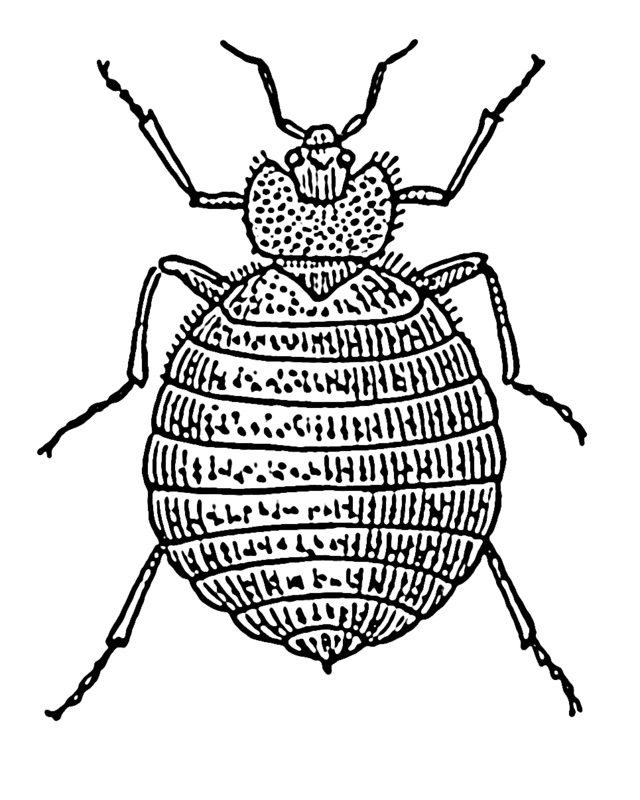 One of the conditions that can call habitability into questions, however, is a bed bug infestation. Bed bugs used to be a concern most prevalent in developing areas. However, in recent years, bed bugs have run rampant throughout the US. This increase has been mostly put down to the fact that bed bugs have developed strong resistance to many common pesticides. As such, infestations can occur even in the cleanest premises and can be incredibly difficult to eradicate. Bed bugs are small (a quarter of an inch long or smaller) insects that feed on human blood. They typically feed at night and hide in cracks and crevices found in furniture, bed clothes, and carpets during the day. It’s summer and many peopl e are anticipating an upcoming vacation. 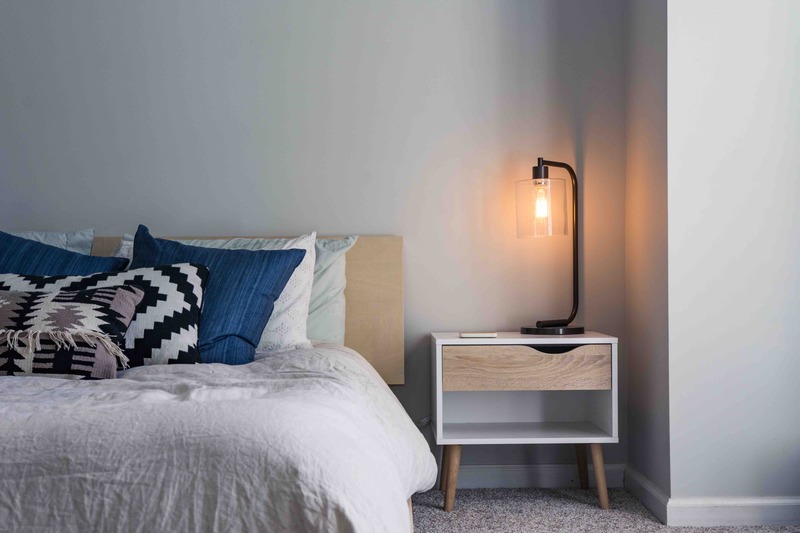 As you think about everything you want to do on your trip, remember one thing you definitely do not want to do – encounter a hotel bed bug infestation or run into the pests elsewhere during your travels. Bed bugs in hotels, transit vehicles, and travel destinations can ruin your vacation by causing itchy red bites. Worse still, they may also try to hitch a ride with you and infest your home causing trouble long after your trip. Our Oakland bed bug lawyer wants to help you avoid these nasty pests and is also here to help if they turn your dream trip into a nightmare. 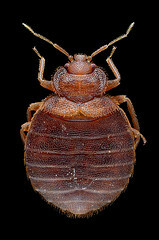 Bed bugs are not a new problem, but they have made a resurgence in the past decade. 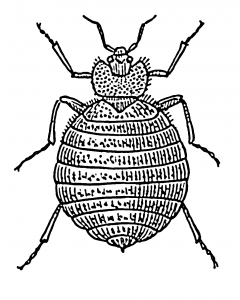 In a 2010 article titled They’re Back: A Bed Bug History, a History.com reporter notes that bed bugs appear to have been plaguing people for millennia. There is evidence of bed bug problems on 17th Century ships bound for the Americas and archaeologists found fossilized bed bugs at a site in Egypt dating back some 3,550 years. Still, there has been a notable resurgence in the number of bed bug infestations over the past decade. Bed bugs continue to plague people across the nation and here in Northern California. While their bites can cause substantial suffering, ultimately it is hard to blame the bugs themselves; they are just doing what nature tells them to do. However, far too frequently, people exacerbate the problem and cause, worsen, or prolong infestations through their actions or, often, their inaction. Attorney Greg Brod, a Northern California bed bug lawyer based in San Francisco, fights for people who have suffered with the pests because of someone else’s negligent or wrongful actions. As a recent story reminds us, far too often it is the most vulnerable who suffer the most. A bed bug lawsuit can ensure their stories are heard and their situation remedied. Late last month, The Record reported the story of a bed bug infestation at one of the most recognizable buildings in Stockton. The Hotel Stockton provides housing to low-income residents, including many seniors coping with disabling health problems. Revamped in 2004 and currently owned by a private partnership headquartered in Sacramento, the Hotel long-served as a key gathering place for residents of the North-Central California city and even held municipal offices for a time.